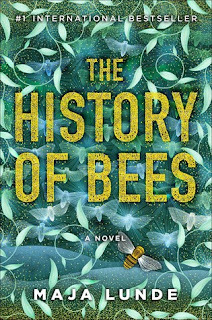 The History of Bees by Maja Lunde is a highly recommended novel spans the generations with alternating chapters from families in 1851, 2007, and 2098. In 1851 William Savage is a biologist and seed merchant in England. After an agonizing bout of depression that left him bedridden for months, his passion for research returns. He becomes obsessed with building the perfect beehive, one that will benefit the bees and his family for generations. Mainly, William is focused on his son Edmund's education to prepare to take over his life's work. In 2007 George is a beekeeper in Ohio whose ancestry is traced back to a long lineage of beekeepers. He still makes his hives by hand according to the dimensions passed down through the generations and recorded on old yellowed diagrams his wife Emma found in an old trunk and framed. His whole family has the detailed instructions to build their unique hives memorized. George and Emma sacrificed and saved for years to send their son Tom to college so he could return with new ideas to keep the family business going. In 2098, Tao is a pollinator in China. The bees have long since disappeared. She climbs the pear trees daily along with the many other workers and painstakingly hand pollinates each flower with a specially developed feather brush. Tao spends her precious free time trying to teach her three-year-old son Wei-Wen hoping that he will be chosen to be further educated. Otherwise in five years, at the age of eight, he will be done with school and sent into the fields to begin helping with the hand pollination. When Wei-Wen has an accident and is taken away to the hospital, Tao is desperate to find him. While The History of Bees is about our dependence on bees and the devastation that would occur with their disappearance, the main theme is really the bond between parent and child - more specifically the desire of parents wanting their sons to take over their passions and the sons wanting no part of it. It is the story of the bees that ostensibly ties these three narratives together, but the stories are really about the expectations of individual families. Ultimately Tao's story will provide the thread that will truly tie the three narratives together. 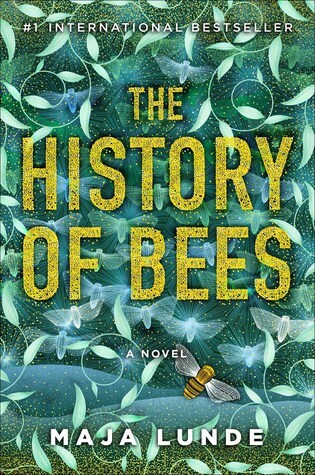 I read the English translation of The History of Bees, which was originally published in Norwegian. While I'm sure the translation was very good, the voices of George and Tao almost seemed a little simplistic at times. 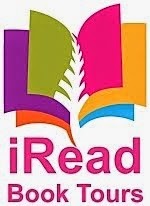 Since this is Lunde's first book for adults, that may explain it. William is a decidedly annoying character. 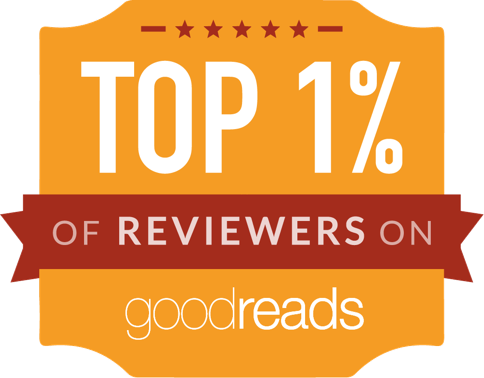 Certainly, however, she did an excellent job making their three different voiced separate and distinct and mixing historical fiction, present day, and future dystopian narratives into one coherent novel. Disclosure: My review copy was courtesy of Touchstone. Thank you for sharing your honest thoughts -- esp your note abt the lack of daughters. That would drive me buggy!